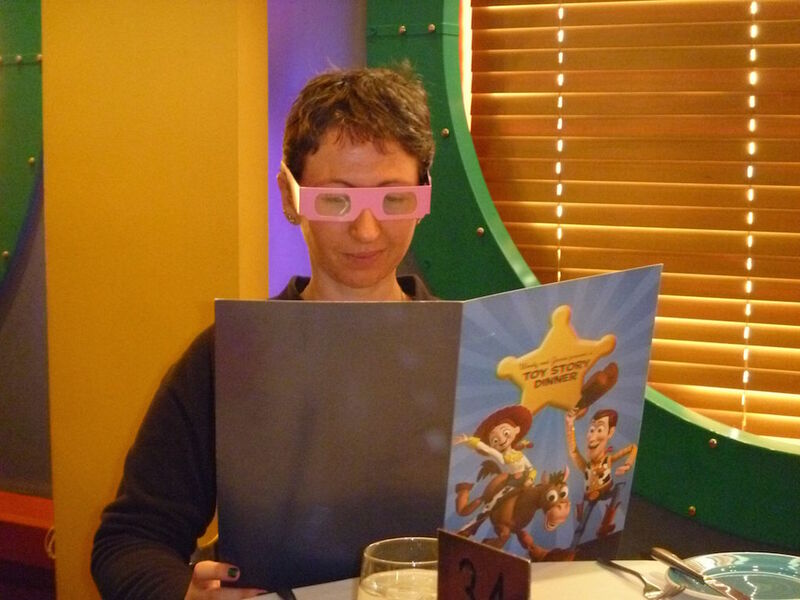 Wordless Wednesday – Do these glasses make me look smarter? Only if you are reading a 3D book. Otherwise ………. you are in trouble.